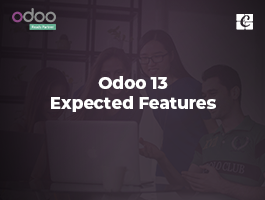 Appointment Scheduling is an application in Odoo app store which helps you to schedule the appointments more easily. 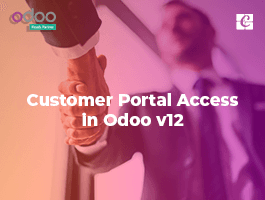 Currently, it’s available only in Odoo Enterprise version. 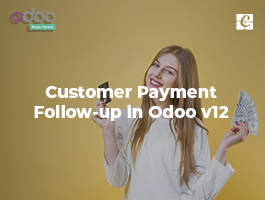 It can be applied to any business workflow and is very helpful in enabling and establishing a smooth flow between the customer and company. 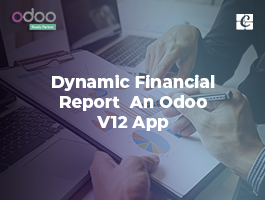 By using this app, one can easily control the schedules more easily and enable the customers to get in touch with you in no time or in few clicks. 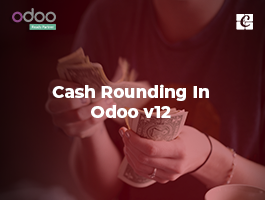 This blog helps you in understanding the workflow of this application. > Go to Apps and install the module Appointment Scheduling. 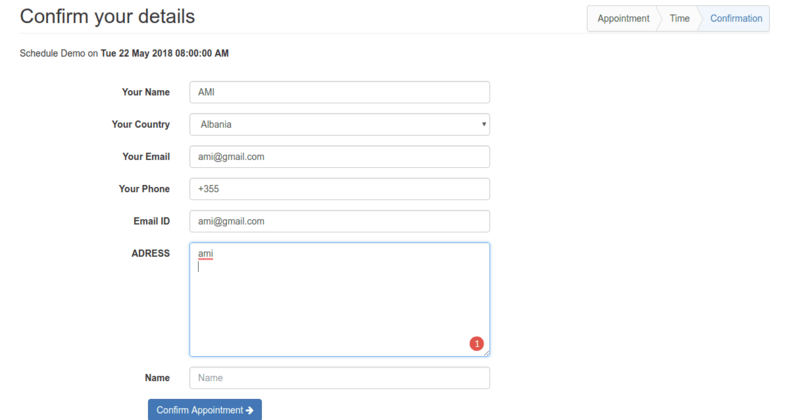 > In the appointment, form enters the Appointment type, Scheduling and availability, Slots, Questions and also messages. > In this Section, you can add the Appointment duration, available employees, timezone, reminders, location etc. > The timezone is where the appointment takes place. > Add the available employees for the appointment. > There are two types of Assigning Method for employees. They can either assigned via random or they can be chosen by customers. These are the question which will be asked to the customers during their appointment creation. > Here you can add any messages for your customers and show them through online appointment form. Then when we go to the website we can see a new button named Schedule Appointments to create appointments. When we click on that we can see different appointment details there and select the one which meets your need and click on View Availabilities. 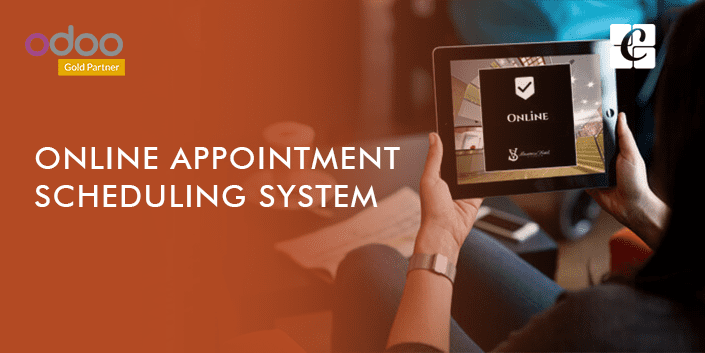 Then you will be redirected to the Online Appointment form and you can see the questions that you have created in the Appointment form. All you need to do is fill the necessary fields and confirm the appointment. And once you confirm the appointment, you will be getting a successful appointment message and also there are options to add them to google calendar or to cancel/reschedule. Now the website part is completed. When we go to our appointment form we can see the newly created appoints there.